Brand: YJBear Filler: WITH FILLER Size: Cover Size-40*40cm/16"*16"; Filler Size-40*40cm/16"*16". Material: Cover--satin and polyester mixed; Filler--PP cotton Pattern: Only Front side printed, back is in solid color Zipper: hidden zipper closure for easy care with a seamless look Features: satin material is environmental friendly and durable which could make you feel very comfortable; the invisible zipper glides smoothly and it allows for easy removal and insertion of pillow inserts Wash Instruction: Machine Wash Cold Separately, Gently Cycle Only, No Bleach, Tumble Dry Low Usage: satin cushion cover is the perfect cushion cover for bed, school, sofa, couch, chair, travel and naps. It could bring you the feeling of softness and comfort. 1-2cm discrepancy is allowed for manual difference Free exchange for damaged item or wrong item we have sent to customer. Please note that for not-fit-size and not-liked-style return reason, it is customer's responsibility to return the items to China Because of monitor's brightness/contrast settings and lighting effects etc., there may be a little difference of the color tone between the website's photo and the actual itemHope for your understanding! 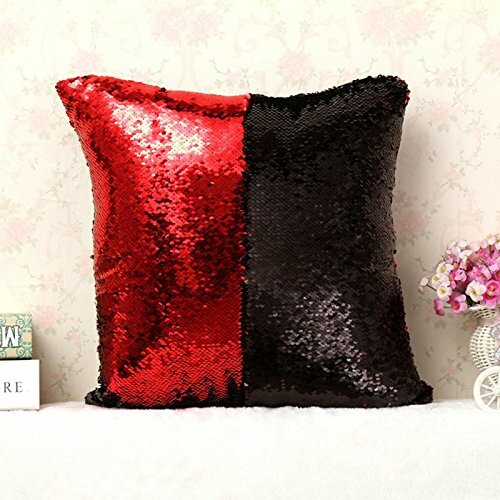 Search "CHEZMAX + Item name",get more creative home textiles, for example CHEZMAX CUSHION COVERWITHOUT FILLER is only cover, WITH FILLER is cover including insert. Please carefully choose your right sizeCover/Insert Size(Insert Weight):40*40 cm/16*16 inch(340 g)35*50 cm/14*20 inch(380 g)Brand:CHEZMAXClosure: Hidden ZipperCover Material: ChenilleInsert Material: Cotton and PP CottonUsage: Office, Home, Bedroom, Drawing Room, Living Room, Family Room, Play Room, Study Room, Dinning Room, Kitchen, Bedding, Sofa, Couch, Deck Chair, Chair, Seat, Diwan, Divan, Bench, Floor, Lounge, Saloon, Hotel, Car, Yoga, Dance, Wedding, Christmas, Festival, Decorative, Club, Bar, Pub, Coffee House/Shop, and OthersPolicy:Free exchange for wrong item shipped or damaged. For not-liked-style or not-fit-size reason, customer's responsibility to return the items to ChinaDue to manual measurement, please kindly allow 1-2cm discrepancyPictures are taken by pro photographer. Please be reminded that due to lighting effects and monitor's brightness/contrast settings etc., the color tone of the website's photo and the actual item could be slightly differentThanks for your understanding! 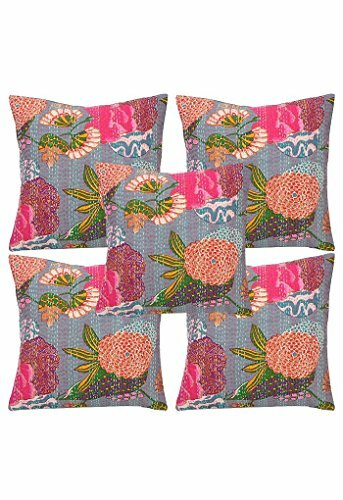 This Floral Print cushion cover is graced with kantha work. This gorgeous pillow Kantha work cushion cover will add warmth style and elegance to any room in your home. 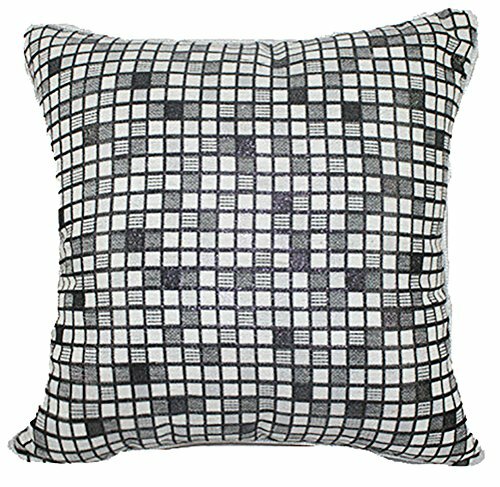 Magnificent handmade and exquisite work creates visibly stunning and beautiful pillow covers. Its superb quality and design will make you proud of your purchase. 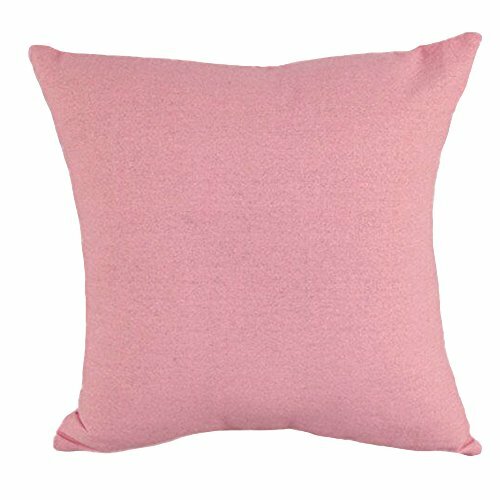 This pillowcase is made from high quality wool, you'll love its soft and luxurious texture! It will make a perfect gift for a girlfriend, mother or sister - every woman or young lady will love this gorgeous piece of cloud! 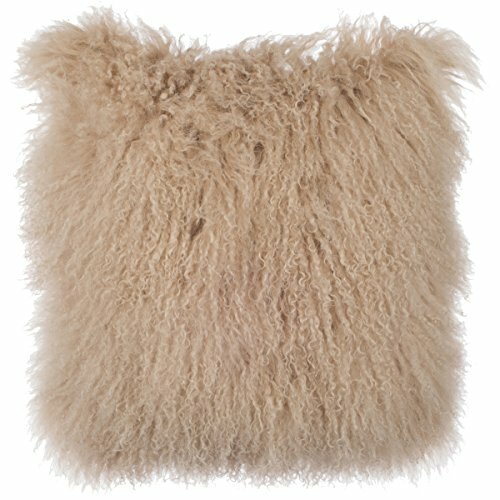 Covers don't shed, the backside is a nice micro-suede fabric in a matching color, the zipper is nicely hidden and the fur is soft and pretty. 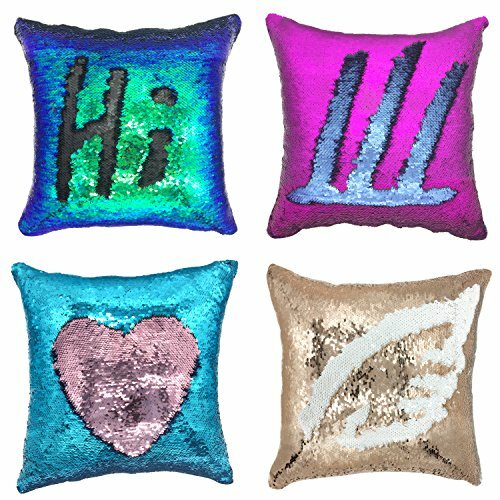 Each pillow cover comes in three available sizes (16" x 16", 20" x 20", and 24" x 24"). 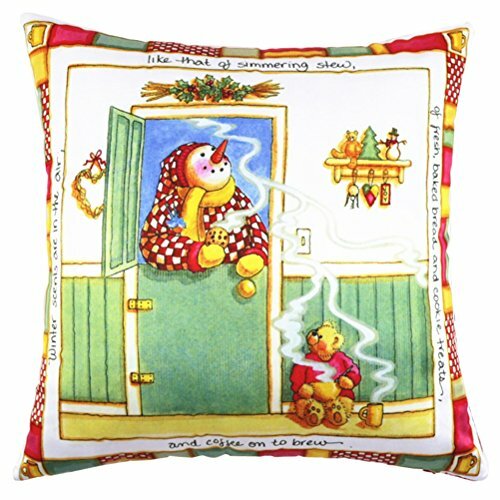 It will add a lot of warmth to your interior. Enjoy high quality products from SLPR at prices everyone can afford! 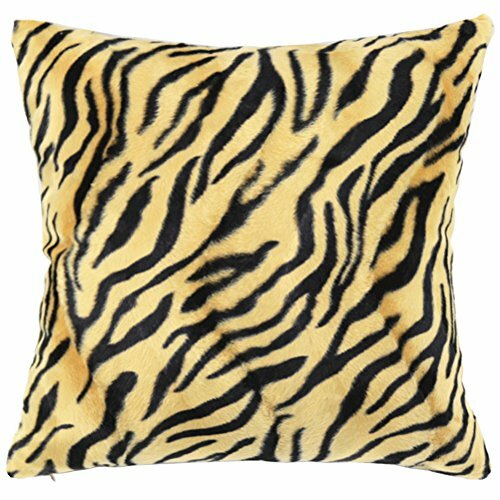 Looking for more 16' Decorative Throw Pillow similar ideas? Try to explore these searches: Apc rbc11 Replacement Battery, Chromini Trimmer, and Crayola Ornament. 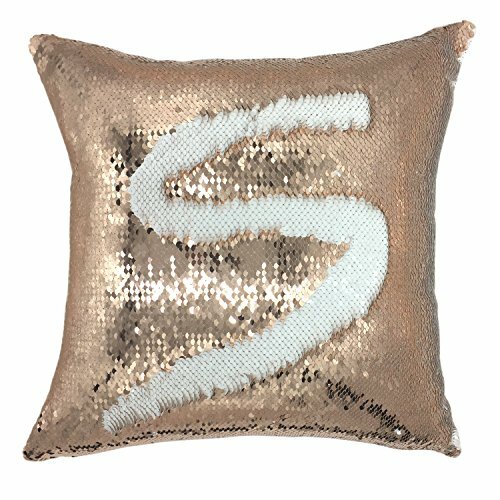 Shopwion.com is the smartest way for comparison shopping: compare prices from most trusted leading online stores for best 16' Decorative Throw Pillow, Register Vent, Black Studded Leather Snap, Decorative Throw Pillow 16' . 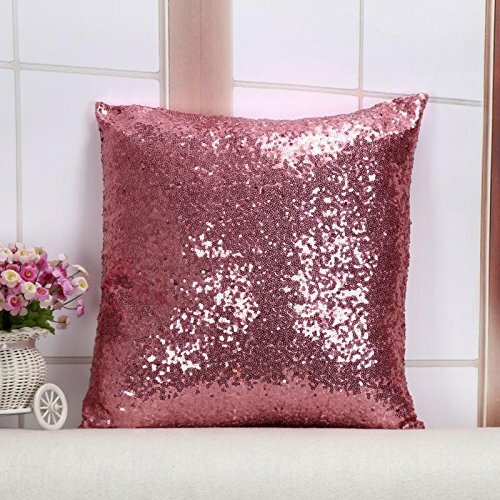 Don't miss this 16' Decorative Throw Pillow today, April 23, 2019 deals, updated daily.